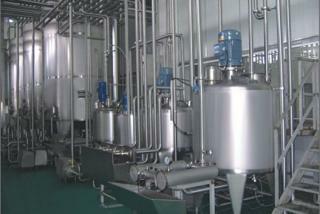 Vacuum deaeration can also be included in the butter process line if the cream has an undesirable flavour or aroma, e.g.  onion taste. 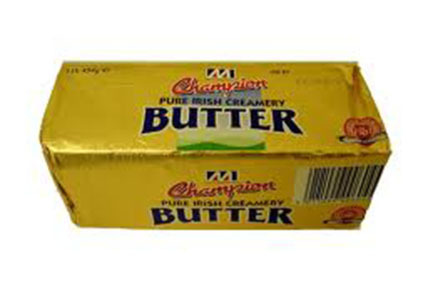 Any flavouring will be bound in the fat and transmitted to the butter unless removed. 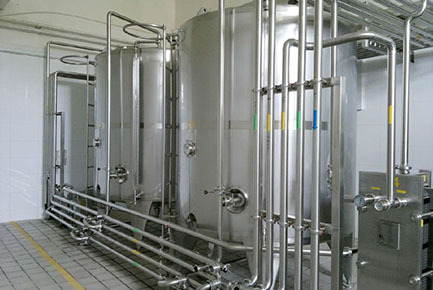 After this the cream is returned to the pasteuriser for further treatment – heating, holding and cooling – before proceeding to the ripening tank. 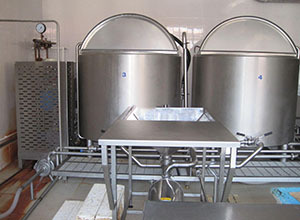 In the ripening tank, the cream is subjected to a temperature program which will give the fat the required crystalline structure when it solidifies during cooling. 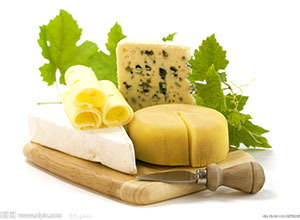 The program is selected to match factors such as the composition of the butter fat, expressed for example in terms of iodine value, which is a measure of the unsaturated fat content. 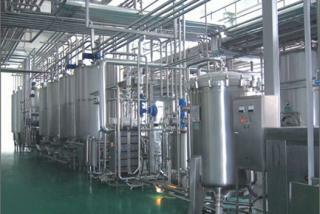 The treatment can also be modified to produce butter with good consistency despite a low iodine value, e.g. when the unsaturated proportion of the fat is low. Ripening usually takes 12 – 15 hours. 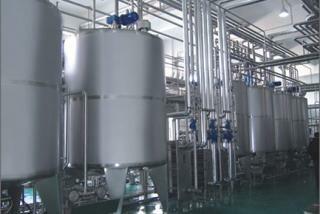 Where possible, the acid producing bacteria culture is added before the temperature treatment. 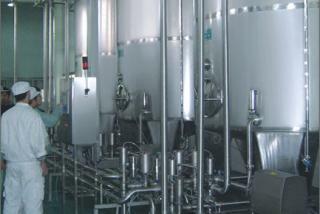 The quantity of culture added depends on the treatment program selected with reference to the iodine value. 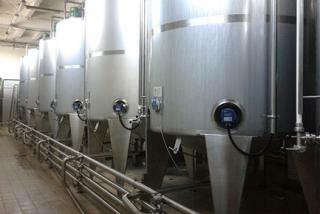 From the ripening tank the cream is pumped to the continuous butter-maker or the churn. 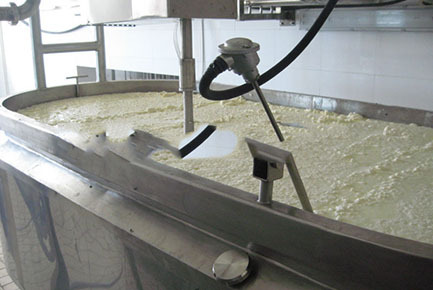 In the churning process the cream is agitated violently to break down the fat globules, causing the fat to coalesce into butter grains. 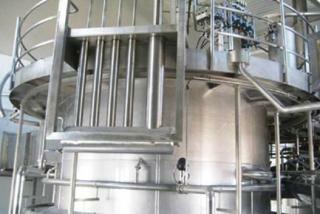 The cream is split into two fractions: butter grains and butter milk. 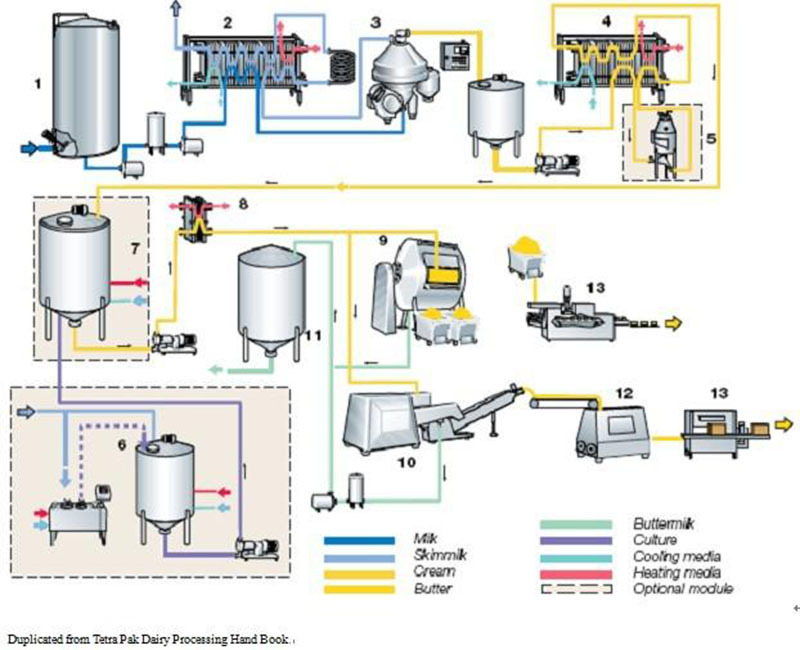 In traditional churning the machine is stopped when the grains have reached a certain size, and then the butter milk is drained off. 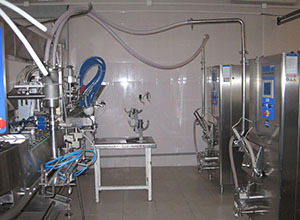 Butter milk drainage is continuous in continuous butter making machines. 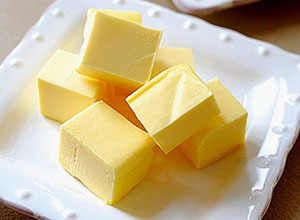 After drainage the butter is worked to a continuous fat phase containing a finely dispersed water phase. 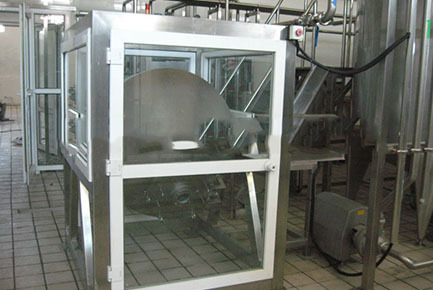 If the butter is to be salted, salt is spread over the surface in batch production, or added in slurry form during the working stage in continuous butter making. 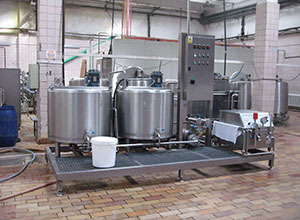 After salting, the butter must be worked further to ensure uniform distribution of the salt. 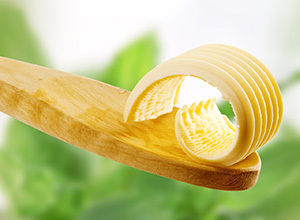 The working of the butter also affects the characteristics by which the product is judged – aroma, taste, keeping quality, appearance and colour. 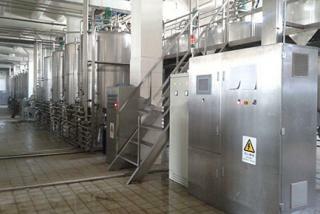 The finished butter is discharged into the packaging unit and thence to cold storage. 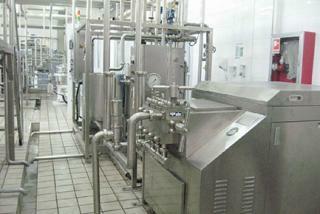 2.Opportunity to produce more than one product with the same butter processing line.